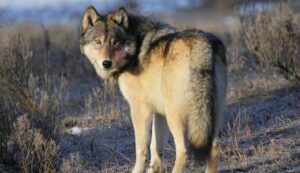 AlaskaChallenge Guide Service offers the opportunity to take a Wolf on select hunts at no additional charge. Galena's over population of Wolves makes this possible. If you would like more information please contact us for a more detailed explanation.